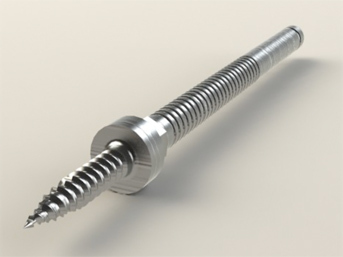 Frontier Devices, a division of Folsom Metal Products manufactures disposable distracion screws with the highest quality Stainless Steel promoting strength and exacting tolerances. Surgeons can have complete confidence in the quality, safety and performance when using them with any vertebral body distractor for anterior cervical fusion. Download our PDF brochure for additional photos and information.